Whaleshares Design the Discord Logo and Win! Design the Discord Logo and Win! With the growth of the Whaleshares platform, it was only a matter of time before multiple discord communities started being created. Those that are familiar with Steemit know that there are countless different discord communities to become a part of. A few days ago, a few of us came together and began creating another Whaleshares community discord with the goal of having it be a community that is being collectively built by members of the community. The Whaleshares V12 discord was born. A V12 is a staple of success in the crypto-sphere. Everybody wants to buy a Lambo, or any other super nice car, when crypto moons. 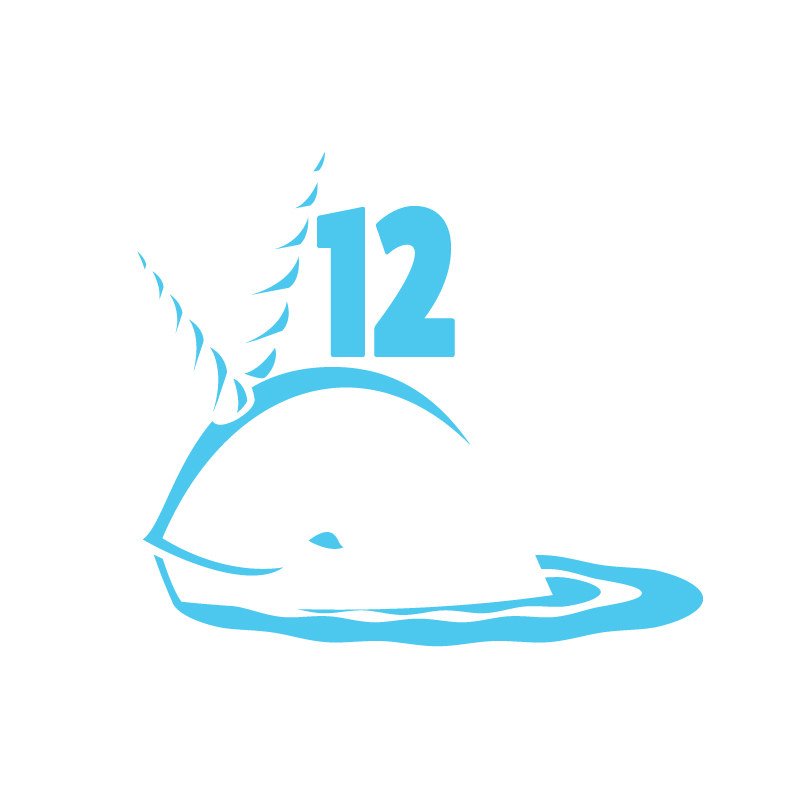 The Whaleshares V12 discord is not a competing discord of the Official Whaleshares discord. We want to bring members of the community together to shape something truly unique and give everyone a chance at helping to make that happen. As part of making this a community effort, we want you to help and design the discord logo. All entries will be judged and rewarded by members of the community. Create a post for your design, link it in the comment section of this post along with an image of your design and BTS address.